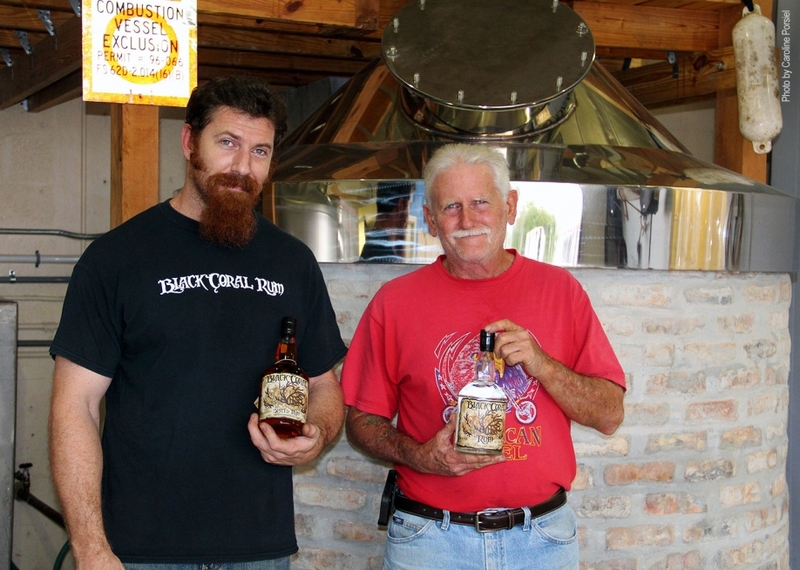 Black Coral Rum is a family artisan-distillery in Riviera Beach Florida. Ben Etheridge and his father Clint are distilling real hand-crafted Florida Rum in Riviera Beach. “A black coral is something precious, and so is our Rum. Everything is made by hand – and it is REAL,” says Ben Etheridge showing proudly his bottle of pure South Florida Rum. The father and son are both distillers at Black Coral Rum producing a clear Rum, and a spiced Rum both aged about 6 month. And Black Coral does “Pour with Pride”, from every bottle $1 is donated to go towards non-profit veterans organizations. 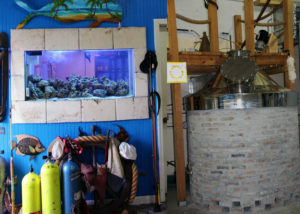 Black Coral Rum is distilled in a self-designed and optimized still that is the impressive center piece of their facility. 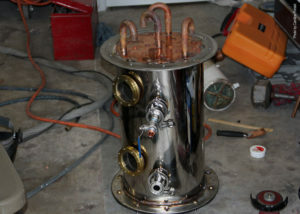 Ben Etheridge has designed and fabricated all of Black Coral’s distilling equipment differing clearly from other Rum distilleries in the market, and they can say that they produce real hand-crafted individual batches of Rum. All molasses is made from local Floridian sugar canes, the mashing process is temperature controlled to secure and guarantee an even tasting Rum. The water is securely chosen to avoid an unwanted change of the Rum’s unique taste. 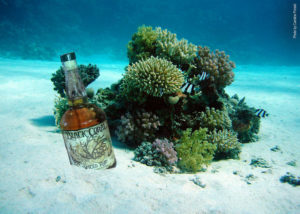 Black Coral Rum tastes mild, lightly spicy and is aged for 6 month before being bottled. One secret of the Black Coral is in their barreling process using two types of barrels. The spiced Rum is flavored with pure natural ingredients, creating a more complex aroma and flavor. Most work is done by hand and with the love of detail, every bottle is hand labeled and the design is outstanding and surely a bottle to have in every bar.